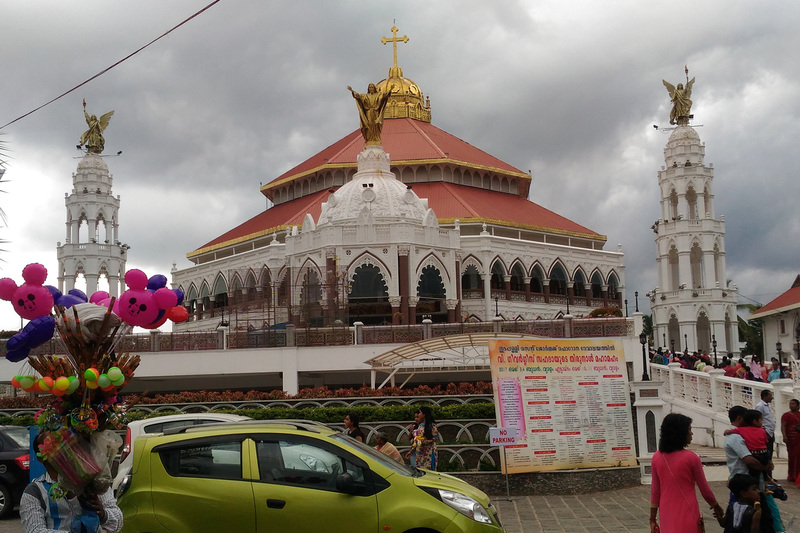 The St. George’s Forane Church in Edappally Kochi, is one of the most popular Christian pilgrimage centre in Kerala and the Church is an integral part of the Syro-Malabar Catholic Church. 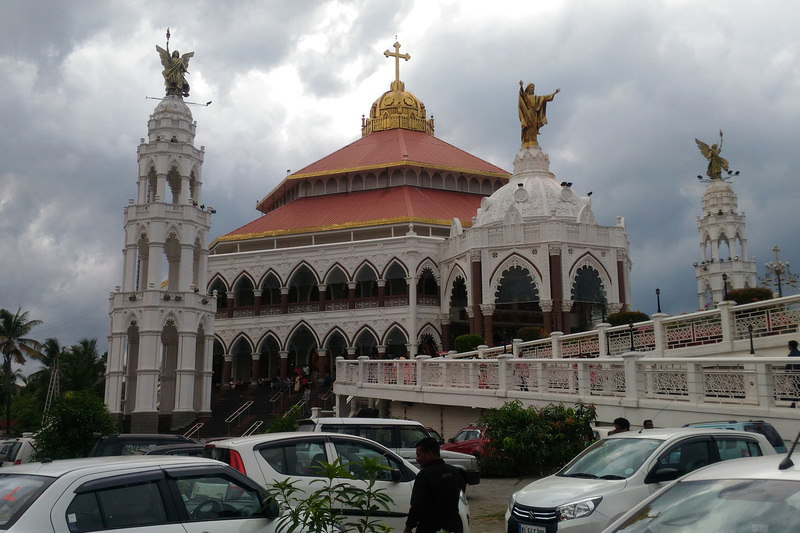 The Edappally Church is the largest Shrine of St. George in Asia and is visited by around 5 million people every year. The St. George’s Forane Church in Edappally is believed to have been built in 593 AD and is regarded as one of the ancient churches in Kerala. The Annual Feast of St. George is held in the Church during the second half of April and this festival attracts millions of people from different places. There will be amazing and splendid fireworks during the Annual Feast and this is one of the major major attractions of Edappally and people who visit Kochi during this time can adjust their time to get a feel of this festival. The Church has also become a popular spiritual travel place in Kerala and people from different parts of the world visit this Church. 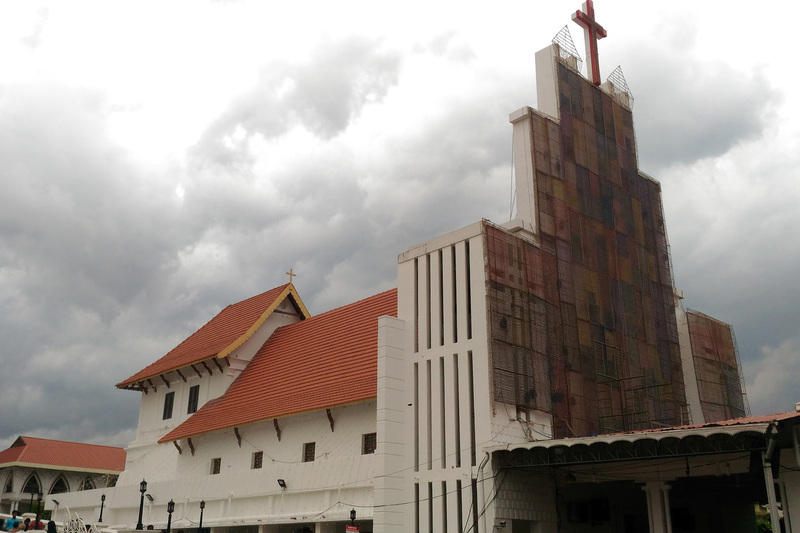 The Edappally Church has a lot of history associated with it and people visiting this Church will be able to see a lot of historical symbols and remains that are present in the Church premises. You can see an old Church just beside the current Church and this old Church is not opened frequently. The inner of the old Church in Edappally really tells a lot about the ancient heritage of this Church. The amazing ancient architecture of the old Edappally Church is something worth watching which projects the skills of the architects that lived in ancient Kerala. The Edappally Church also possess a miraculous well in its premises, which is famous for its curative powers. This Miraculous Well in Edappally Church is said to posses certain magical powers and healing ailments that have cured many diseases. Edappally is easily accessible as it is located inside the Kochi city premises and can be reached through Kochi Metro Rail, road, rail etc. If you are in the outlook of viewing some of the amazing architecture in Kerala, then you can just adjust your time to visit the St. George Church in Edappally. It will also help in rejuvenating yourself spiritually. You need to plan your travel tour itinerary in such a way as to visit this Church during the time of the annual feast, so that you can see the Church and its premises in ultimate beauty.